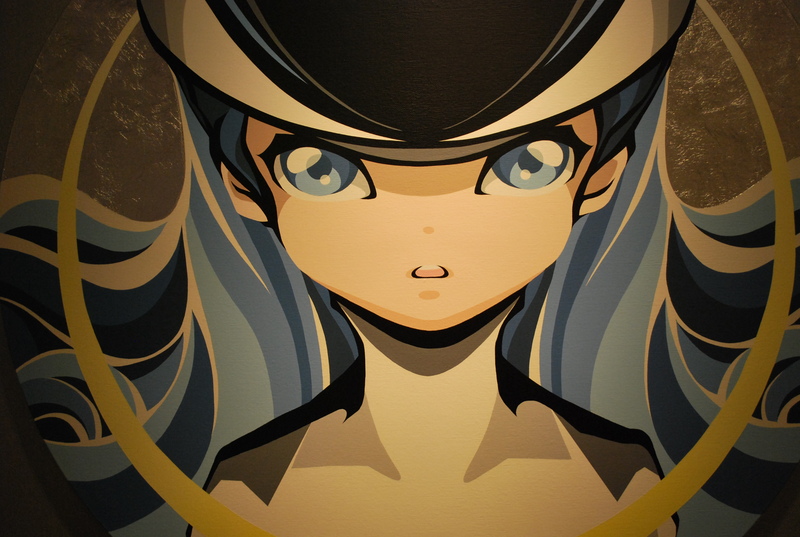 Hiroyuki Matsuura worked as a graphic designer before his solo exhibition in 2005 kick-started his career as an artist. His colourful characters seem to speak directly to his audience. For example, his works are used for watches. Matsuura was born in 1972 in Tokyo where he still lives and works.